Greybrook Realty Partners and Marlin Spring Investments announced today the acquisition of a portfolio of rental properties in the Province of Québec. 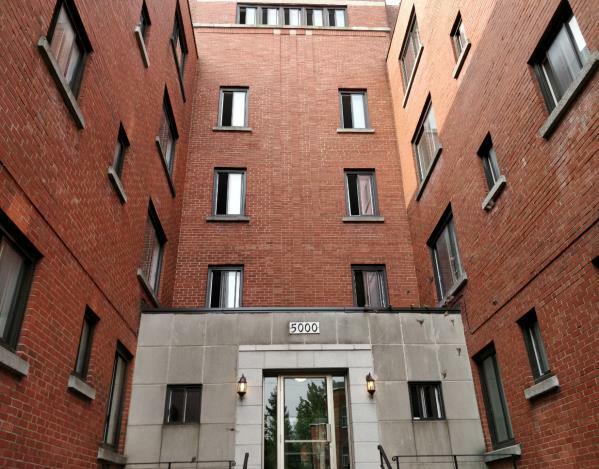 Entities jointly owned and controlled by Greybrook and Marlin Spring have purchased eight apartment buildings in Montréal, and two apartment buildings and a townhouse complex in Québec City, for an aggregate purchase price of $117,500,000. The portfolio consists of 450 rental units in Montréal and 217 rental units in Québec City. Greybrook and Marlin Spring Investments will oversee the execution of a value-add program which involves renovating rental suites, improving common areas and increasing building efficiencies throughout all of the portfolio properties. Seven of the eight Montréal properties are located in the suburb of Hampstead and the eighth Montréal property is located downtown, minutes from McGill University and Concordia University. The two Québec City apartment buildings are located in the Limoilou District, and the third property, Gingras townhomes, is located west of downtown Québec City. The Province of Québec represents approximately 20% of Canada’s GDP and it has the second largest provincial economy in the country. According to RBC’s Provincial Outlook Report, Québec is expected to lead all provinces in GDP growth in 2018 with a growth rate of 2.6%. The province’s population has grown by approximately 9.1% between 2007 to 2017 and unemployment in Québec is at its lowest recorded level since 1976. These economic factors have contributed to strong demand for housing and a drop in vacancy rates in both Montréal and Québec City. As reported by the CMHC, between 2015 to 2017 Montréal’s vacancy rate fell from 4.0% to 2.8% and Quebec City’s vacancy rate fell from 3.5% to 3.0%.